The 27-year old, career minor leaguer looks to make an impact on the 2018 New York Mets roster. 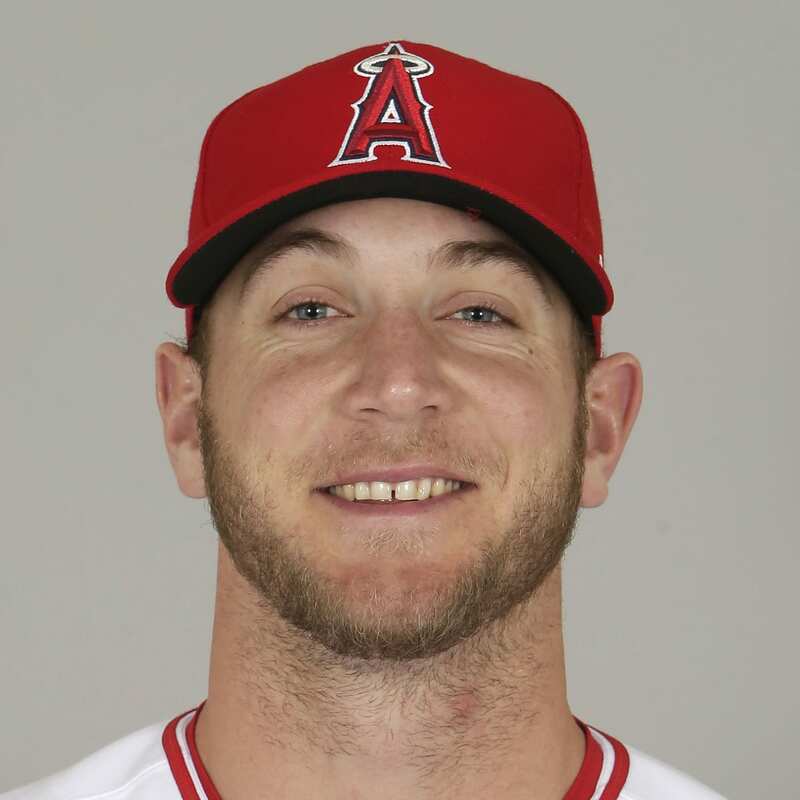 Gagnon was signed as a free agent by the Mets in December 2017 after the Los Angeles Angels released him a month earlier. Originally a starter, Gagnon had an ERA over eight in 2011 which was his first professional season at rookie ball in the Milwaukee Brewers minor league system. In 2012, he showed promise at A/A+ with a 2.83 ERA in 149.2 innings which earned him the #23 spot on the Brewers prospect list and an all-star selection. Gagnon regressed in 2013 with a 7-13 record with a 5.43 ERA between A+ and AA ball, but still pitched 129.1 innings. Gagnon continued his inconsistent seasons with a 3.96 ERA in 154.2 innings at the AA level leading to another all-star selection. 2015 was his worst season in the minors where he posted an ERA of 6.67 and could not find a way to keep the opposing team off base whether he was in AA or AAA. Gagnon was converted to a reliever going into the 2016 season and at age 26 his time with the Brewers was running out. In a make or break year for him he posted a 4.48 ERA between AA and AAA along with seeing his strikeout numbers increase. After the season the Brewers shipped him along with catcher Martin Maldonado to the Angels for catcher Jett Bandy. His lone season in AAA was an unsuccessful one in which he had a 6.25 ERA, 1.5 WHIP and the organization had him start a few games as well. This led to his release in November and eventual signing by the Mets. Going into his age-28 season, there is no more time to wait on Gagnon to develop. He had a scoreless inning to start his Spring Training but will need to be almost untouchable to make the opening day roster. The Mets have a pitcher in Anthony Swarzak who took longer than expected to be a good reliever and the team is hoping to strike gold with Gagnon.